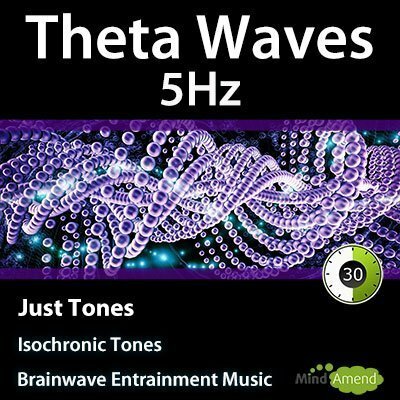 Theta and delta wave isochronic tones and binaural beats with sun, moon & earth frequencies. 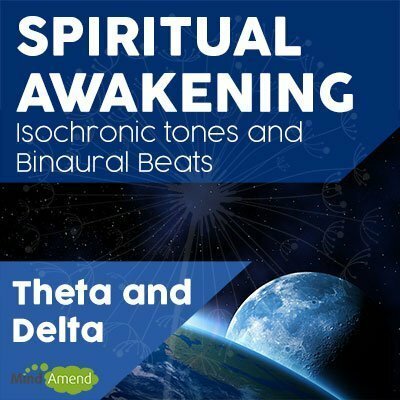 Spiritual Awakening isochronic tones and binaural beats with sun, moon & earth frequencies. Use this track for meditation and relaxation, to connect with your spirituality and consciousness, increase awareness and unity. What frequency modulations and tones are used in this track? 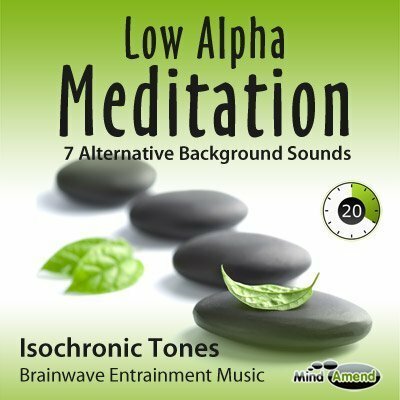 This is a brainwave entrainment audio session using isochronic tones and binaural beats combined with music. 5.5Hz – (theta) – Inner guidance, intuition, move beyond knowledge to knowing. To add further power to the isochronic tones and binaural beats stimulation, amplitude modulation effects have been applied to the music, which produces soothing vibrations that are synced with the tones and beats. I've also used pitch and carrier frequencies for the tones and beats which are associated with the sun, moon, earth and total knowing. Note: Laptop speakers are usually too small to produce enough bass to hear the entrainment tones effectively. So for better sound quality and results, we recommend using external speakers or headphones. * Note: You will not be able to download the mp3 music files ‘directly' to iPhones or iPads because of limitations with those devices. For info on how to get the MP3 file onto iPhones and iPads, please click here. 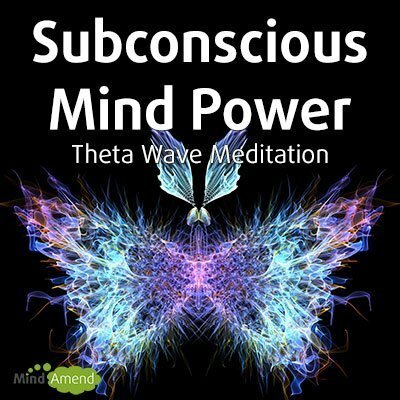 I recommend listening to this with your eyes closed, as that will naturally help you to produce more theta brainwave activity. Drink a glass of water before each session, to make sure you are well hydrated. 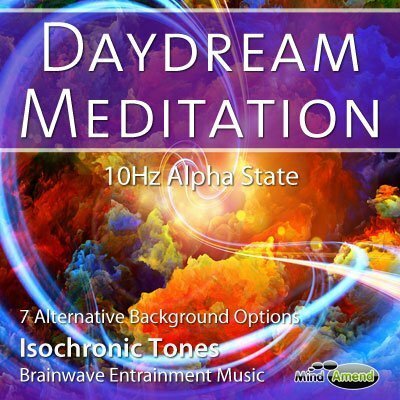 You can listen to this track without headphones, as the main brainwave entrainment effect is produced by the isochronic tones. However, to get the full effect and to hear the binaural beats properly, you will need to use headphones/earbuds. Mp3 player – Plugin external speakers to your mp3 player/iPod or use a music docking station. Laptop/tablet – A laptop/tablet can be used but you may need external speakers if you are unable to hear the isochronic tones clearly. CD/DVD Player – If you have access to a CD/DVD player in the bedroom, you can burn the mp3 track onto a disc and use that. External Speakers – If you are listening on a laptop, you will probably find that the speakers are very small, which means it'll probably be hard to hear the Isochronic Tones effectively. So I recommend plugging in some external speakers for laptops.